Geelong Chamber of Commerce is proud to partner with Facebook Community Boost to bring free digital skills workshops and education to Geelong. 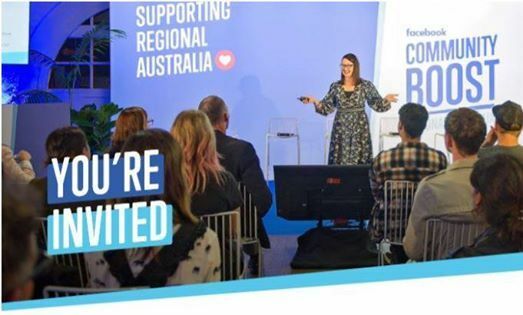 The Facebook Australia team is visiting Geelong, bringing you best practice education in how to start and grow a business through using Facebook, Instagram, Messenger and more. 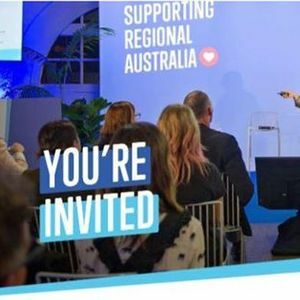 The Facebook Australia team are looking forward to bringing Community Boost to Victoria and meeting with people from across the South West.